Residential Irrigation, Sprinkler System – Melbourne FL, Indialantic FL, Palm Bay FL | Aqua Spray Irrigation Inc.
Aqua Spray Irrigation Inc. provides reliable residential irrigation and sprinkler systems in Melbourne, Florida. Call us! Aqua Spray Irrigation Inc. keeps your landscaping healthy and beautiful during every season. With the constant scorching Florida sun, it is imperative to ensure your plants are well hydrated. Our irrigation systems are highly effective in preventing leaves, flowers, and trees from wilting and dying. Moreover, we can check your current irrigation system to identify potential or existing faults, leaks, or clogs. Our team works hand in hand with both residential and commercial clients to offer effective solutions for all types of water system issues. 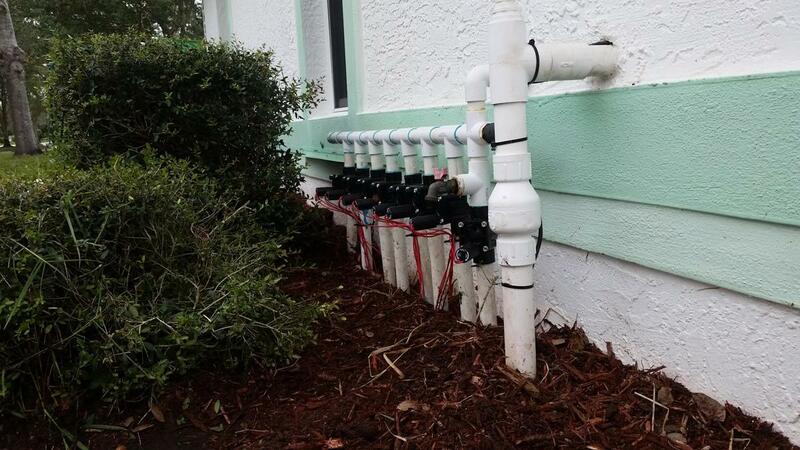 Contact us at 321-505-5722 for reliable residential irrigation systems! Ditch your old hose and say hello to a brand new sprinkler system! Our professionally installed and maintained irrigation system will deliver the right amount of water to every part of the property. Aqua Spray Irrigation Inc. guarantees that not a single drop will be wasted as our experts can configure your system to meet your yard’s needs. Quit paying expensive water bills due to defective sprinkler systems. Our team can repair any issue you have with your sprinkler system while respecting your needs and budget. In addition to irrigation systems, we also help you with problems related to your drainage systems. Our team is highly committed to your satisfaction by offering effective solutions.